MLK Day is a federal holiday. 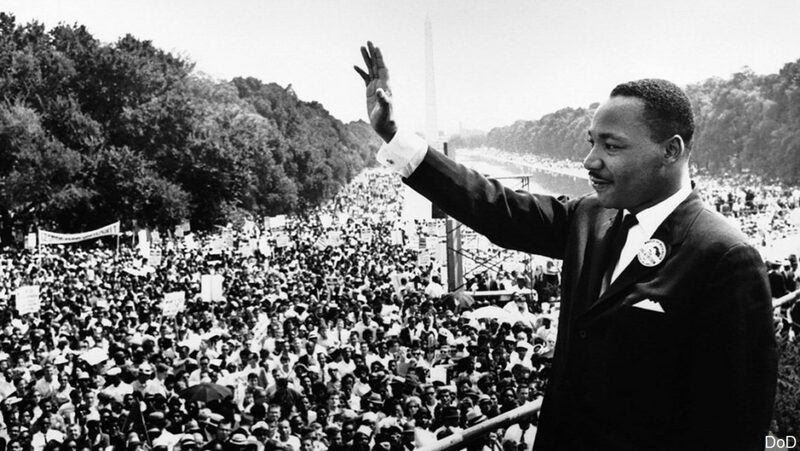 It is a day set aside to remember the life and legacy of Dr. Martin Luther King. It’s a day that has been met with resistance since it was proposed as a holiday in 1968. It took until 2000 for the holiday to be recognized as a federal holiday by every state in America. Utah is the last state to accept it. Churches have been even slower to acknowledge MLK Day as a holiday worth mentioning during Sunday gatherings. Many churches in America that recognize Independence Day, Veterans Day, Memorial Day, Thanksgiving, Valentines Day and Halloween have failed to recognize this federal holiday that was established to help us remember that all men are created equal. Perhaps many clergies don’t recognize the opportunity MLK weekend creates for sharing the gospel or perhaps it’s deemed a holiday for only black churches to celebrate. Whatever the reason, not taking time out to significantly honor the memory of Dr. King is a missed opportunity. Here are 4 reasons clergy should make significant space in the weekend programming for remembering Dr. King. 1. Dr. King was a pastor. MLK Day is a federal holiday that pauses the Nation to remember a man of the cloth and the work he did. People of all ethnicities, creeds, religions, and beliefs remember a Christian pastor’s message to America that all human beings are God’s children and equal. Every year black and non-black clergy have the opportunity to reaffirm that message and the pastor who preached it. Dr. King is in the great cloud of witnesses watching us who are still here carrying the message of liberation and freedom forward. He is a brother to ever faith leader who sacrifices, leads and gives of themselves for their congregants. 2. It deeply matters to the black people attending your church. In multi-cultural or predominantly white congregations black people are often sacrificing the cultural experiences of their communities in order to belong to such churches. 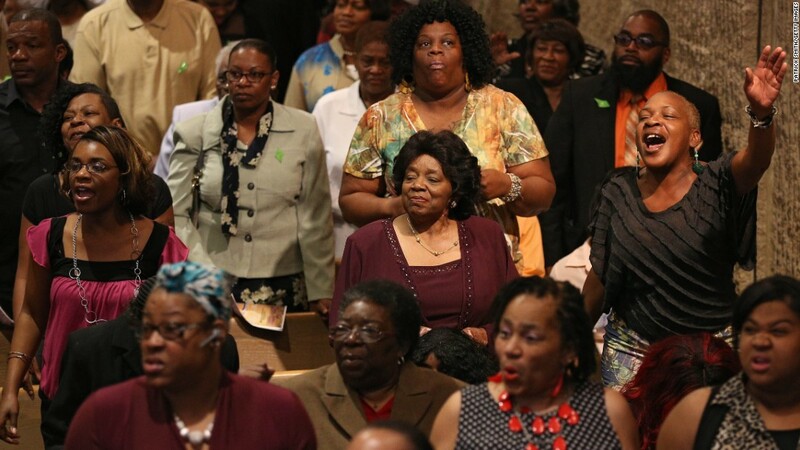 There are a number of reasons black folks chose not to attend a “black church” such as proximity, relationships, seeking more structured programming or teaching style. Whatever the reason they chose to attend churches where they are the minority, they are still aware each and every week that they are the minority. Hearing the lead pastor affirm the importance of equality from the stage can go a long way toward making black folks feel like they belong. 3. The work is not done. I don’t think I need to tell anyone reading this that reconciliation is an ongoing issue. There is still so much work to be done for us to truly be reconciled to one another. Racism is pervasive and difficult to recognize because of its pervasiveness. The more we take time as communities of faith to wrestle with principles of inclusion and unity, the more we will see areas we need to repent, change and grow. Serious work takes serious time to do. MLK Day is a natural opportunity to stand on the shoulders of people who have gone before us in that work. We can take a fresh look at the sermons preached by Dr. King and evaluate ourselves to see how well we’re doing at loving our neighbor as we love ourselves. 4. Jesus preached the same message. If you read about Jesus from the gospel writer Luke’s perspective you will find a significant emphasis put on the liberation of the poor and oppressed people of the world. From Mary’s Song, Jesus reading of Isaiah in Luke 4, to the Sermon on the Mount, you find a message of good news to the poor and oppressed. The work of the Messiah was to liberate the people of Israel from the things that held them captive. We tend to reduce this message to merely spiritual concerns in our Western reading of scripture, but for the people living during the time of Jesus and the people reading his story in the first century, the expectation was that there would be physical liberation as well. Luke records Jesus saying “blessed are the hungry for they will be filled”. Luke doesn’t write “Hunger and thirst for righteousness” as Matthew does. He also doesn’t record Jesus saying “in spirit” after Jesus says “blessed are the poor”. Jesus was concerned with social issues that affected human beings on earth not just in heaven. It’s that message that Dr. King picked up and preached to us over 50 years ago. 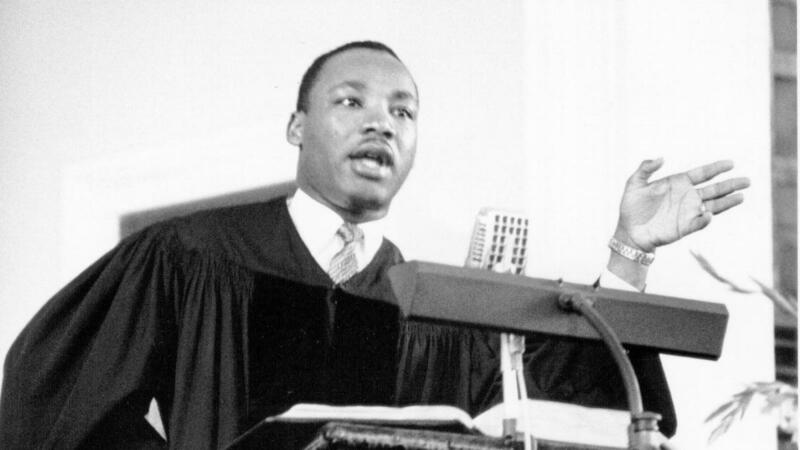 When a preacher examines the words of Dr. King and shares them with their congregation, they are not sharing a message that is other than the gospel but announcing that the Kingdom of God is indeed here and now. 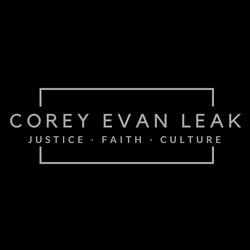 For some of you that have done videos, slides, or special songs in the past, I’d challenge you to consider taking a step further and devoting all or part of your sermon to sharing something significant about Dr. King. Having worked for several larger churches I know that most times teaching calendars and sermon series are planned months in advance. If you’re a part of a church leadership team that hasn’t planned for MLK weekend, I understand it can be difficult to pivot last minute. To those of you wrestling with that tension after reading this, I’ll offer two suggestions. Plan for it next year. Add MLK Day to your teaching calendar so that you don’t miss the opportunity again. Consider pivoting this week. Chances are you’ve pivoted before with less notice. Your team survived and you likely didn’t regret making the last minute change. We encourage sharing by clicking on any of the sharable tabs below. Feel free to leave a comment below as well. Thanks for reading.